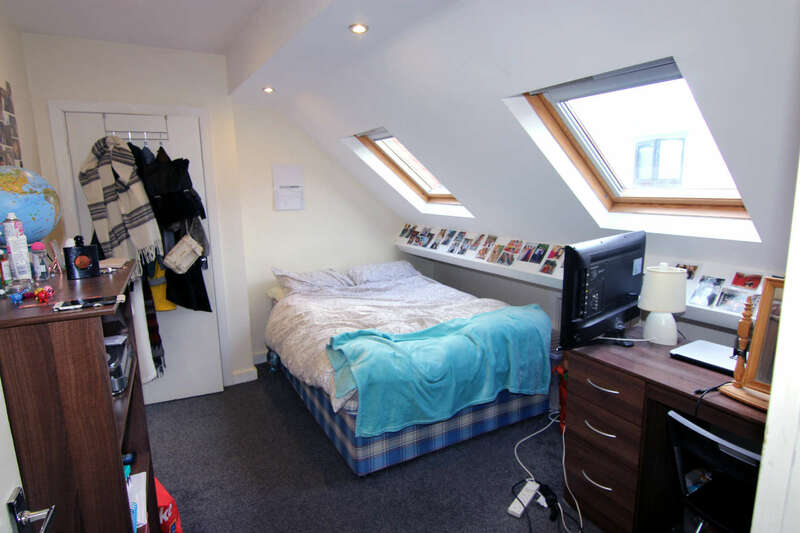 Each member of the rentinc team has their favourite student property. Whether it’s a stylish 1-bed flat or a 10-bed house share, all have their positives. We’re going to start picking out our favourite property each month in the hope you love it as much as we do. 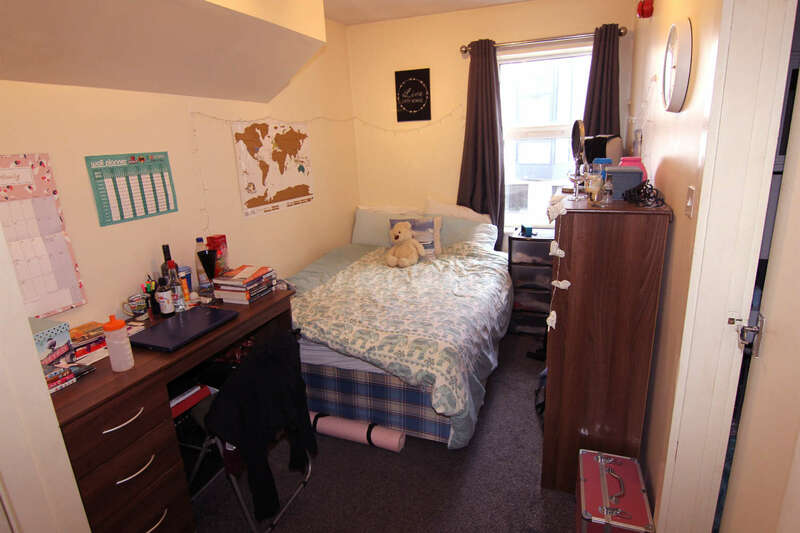 And this month, it’s the turn of a 7-bed, 7-bath house share in Headingley. We bet you’ll love it as much as we do. Situated directly across the road from Headingley Stadium, this house is in the perfect location for anyone who loves sports and wants to be in the heart of Headingley action. 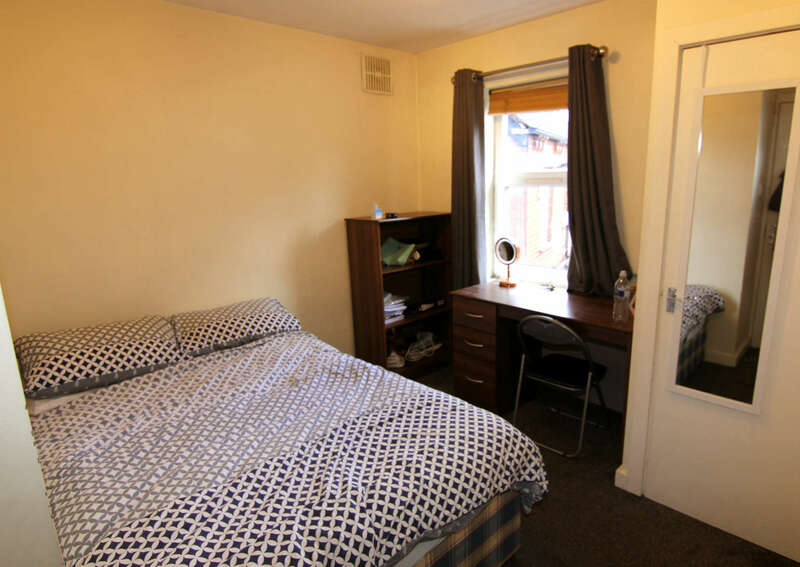 You’re a short walk away from The Original Oak, Skyrack and the high street of Headingley, plus public transport links are nearby making it convenient to get to university or the city centre. With 7 bedrooms, each with individual locks on the doors, and 7 bathrooms, this house will give you the perfect balance of social life and privacy. 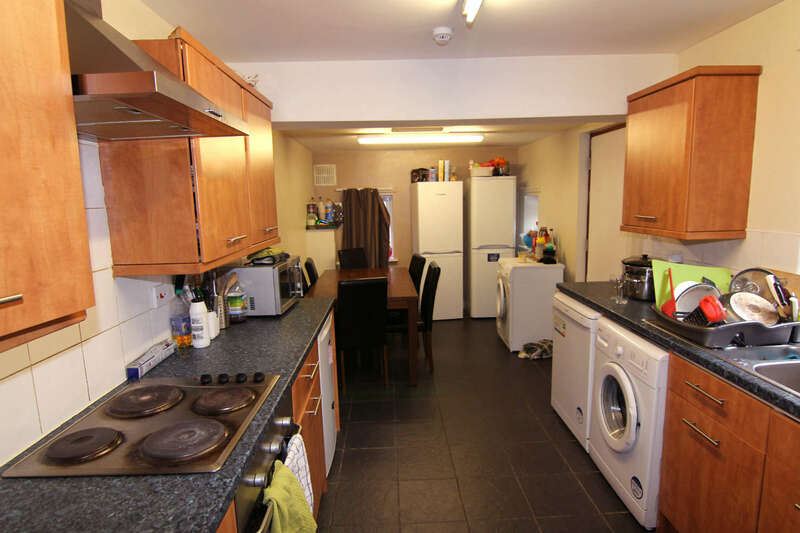 There’s a large dining room and kitchen so you and your housemates can enjoy dinner and drinks together too. In each bedroom, you’ll find double beds, desks, chairs, and built-in wardrobes – everything to make your stay in this house easy and simple. 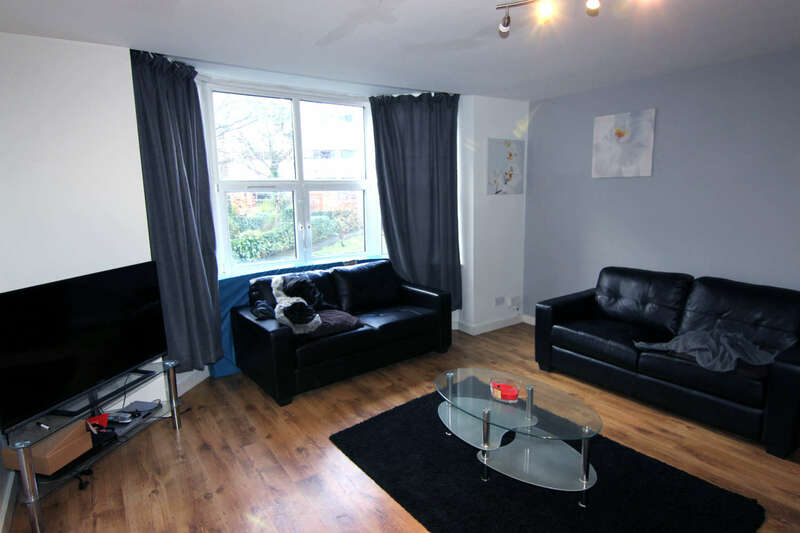 This property also comes with a garden so you can enjoy the sunshine and there’s parking too! This property is all-inclusive. That means the £104.99pppw you pay includes wifi, electricity, gas, water rates, contents insurance, and gardening. There’s also no admin fees with this property either so you’ll be able to know exactly what money you have left to enjoy student life with. 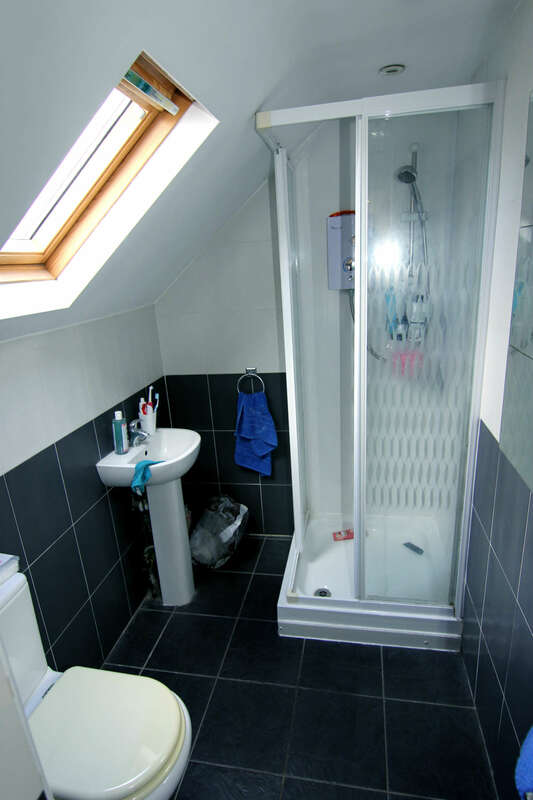 This property is also classed as a house share so you can enquire about this property even if you’re renting on your own. If you want to enquire about this property, get in touch with the team at the rentinc office or take a look on the rentinc website today!